Meet the Priest who fought the Devil. 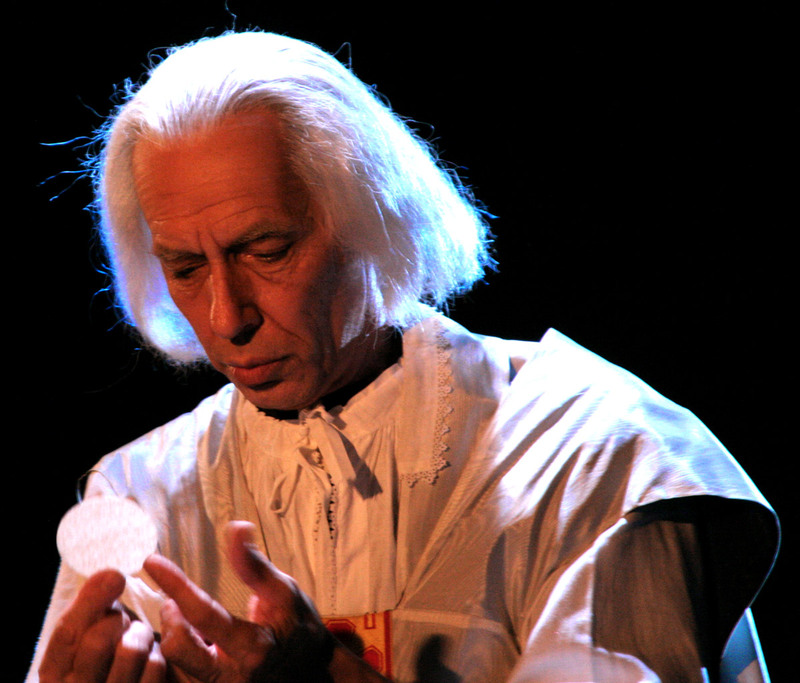 Bring Vianney to your community in a riveting live production. 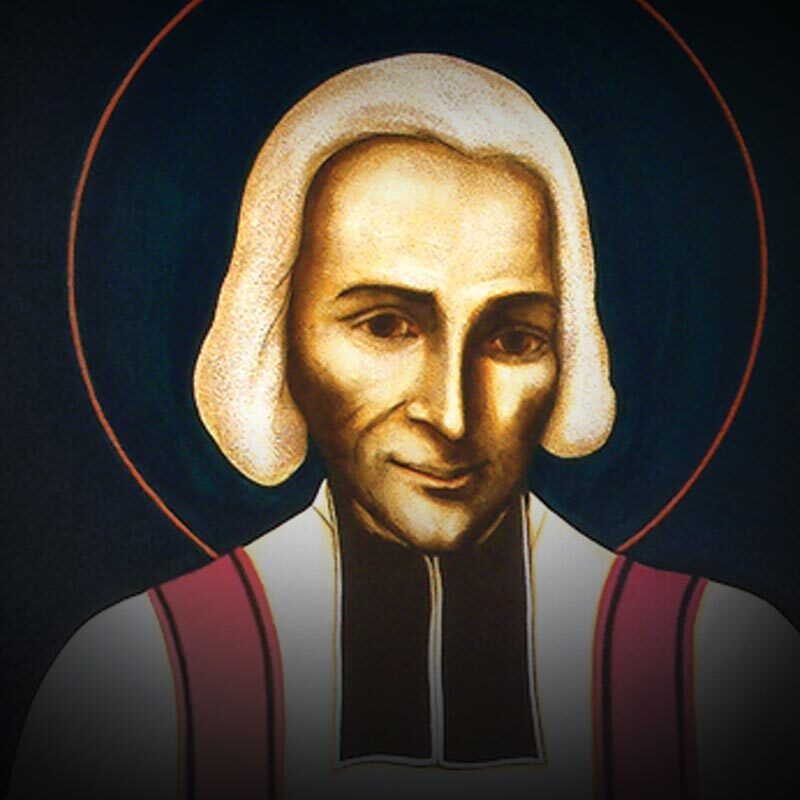 Vianney has the power to inspire vocations and bring souls to reconciliation with God. Sponsor this multimedia production, and experience a life-changing encounter with the patron saint of priests.